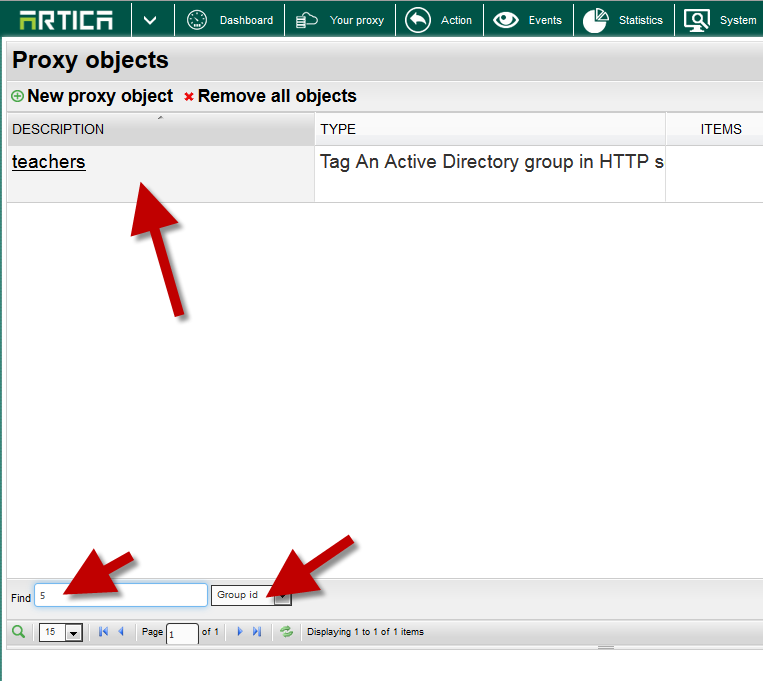 the 2.35.020216 allows you to find ACLs groups ( proxy objects ) by their ID. 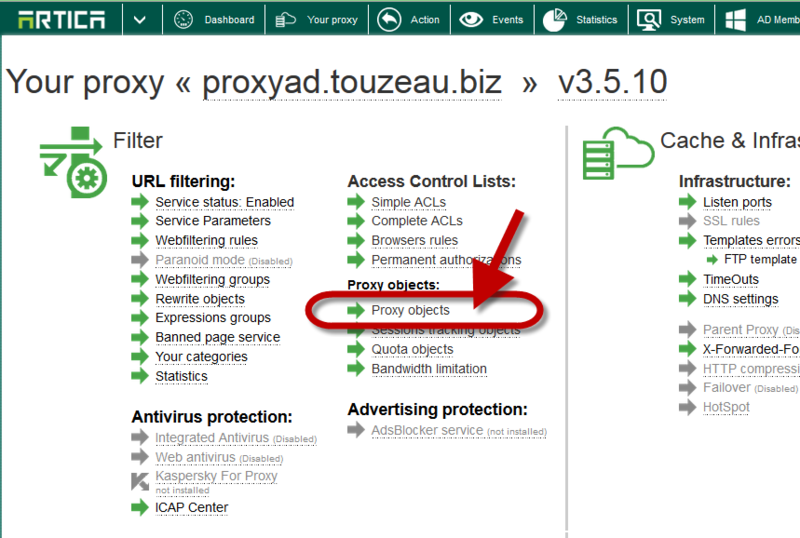 "You should probably remove '157.56.206.0/24' from the ACL named 'Group127'"
On your Proxy, choose “Proxy objects” item. On the table, in the drop-down list, choose “Group Id” item and in the search Barr, type the id you want to find. The table will list only the group that match the requested ID. ← I have tested a 700MB downloaded file but it is not cached ?